2010 in general, has been a blast for me. Although there were times where I got lost figuratively, it’s always nice to look back at the positive things that happened. This has actually been my mantra every time the year ends. I can’t remember everything but what I do to recall memories is browse through photos in my hard drive that are neatly arranged. Putting them all in this entry would just be too much. Hence I’ll just list a few points that made the whole year worthwhile. 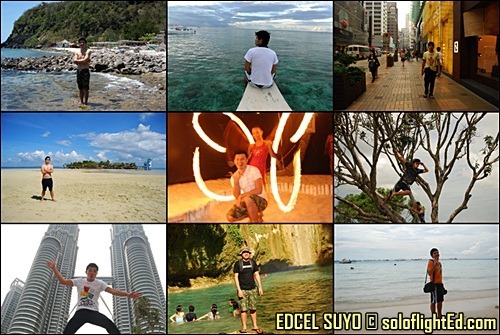 Apo Island in Negros Oriental, Boljoon in Cebu, Adventure Café in Balamban, Wordcamp in Manila, Nalusuan Island in Mactan, Alona Beach in Bohol, Shopping in Hong Kong, Bungy in Macau, Petronas Towers in Kuala Lumpur, Seair and Microtel Tour in Boracay, Blog Summit in Iloilo, Island Tour in Guimaras — I think this rounds up my trips this year. I had my first trip outside the country! It took me a year to prepare it but I was really hyped up when it did happen! Considering that the prices for the round fare tickets were really cheap (1200 Php from Cebu to Hong Kong and 850 Php from Cebu to Kuala Lumpur), I was able to save a lot of money while getting my first stamps on my passport! I also bungy jumped from the world’s highest platform during this trip which made the whole event really worthwhile. That alone is already an experience to remember. I’ve a number of freelance jobs that I’ve been thankful for which had helped pay for my trips. 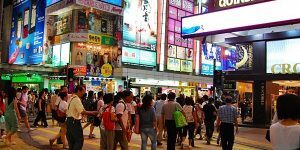 Let’s face it, you still have to spend money when you travel. So I’m really grateful knowing that I’ve found other means to earn extra income aside from blogging alone. Copy writing, article marketing, website creation, audio transcription, being a gigolo (kidding!) – all of which have occupied my time outside my day job. Just the thought of having something outside the confines of an office desk makes me realize that I don’t have to limit myself from a 9 to 5 shift. I’ve been more active this year in the blogging community. Not that I’ve been volunteering here and there, but I’ve attended a number of events like the Cebu Blog Camp 2010, WordCamp 2010, Visayas Blog Summit and the Philippine Blog Awards 2010 – Visayas Leg. I still need to practice my social skills but being able to interact with other bloggers is already a start. I’ve won some contests such as a trip to Boracay because of my crazy entry here – I’ve been to Different Places, But I’ve Never Been Boracay. 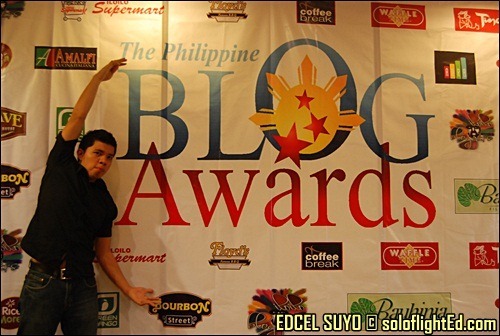 I also became a finalist for the Travel Category of the Philippine Blog Awards 2010. The category alone is already a prestigious one and to be recognized is such a wonderful feeling. Congrats to Nina for winning this year as well as the rest of the nominated! The group of Pinoy Travel Bloggers is what I look forward to whenever I open FaceBook. I am inspired to travel to places that other people have gone to. It’s great because of how this group share stories and especially tips. At least I know now where to turn to for quick opinions on future adventures. I hope to meet more travel bloggers soon. I was covering an event for a friend when somebody asked if I was the one who posted links on a local forum (istorya.net). These were URLs that linked to my blog articles about my recent trip to Hong Kong. That made it for me. It’s nice to help out people in your own little way. I’m really glad that somebody was able to use my entries as guides to their own trips. It’s part of my mission to give back and pay it forward. When somebody says that they use my blog as a reference, they inspire me to hone my skills in order to improve on blogging. That’s why when I look back at my entries from the start of this year until the present, I can say that it has evolved into something better. I’m ashamed to say this but I finally started to READ other blogs. Before, I’d just drop by a site and only read a little and then move on. Now that I’m more serious with blogging, I’ve been able to interact with other bloggers and have gotten to know the persons behind these blogs which are a actually great bunch of personalities. I aim to learn more about them even better. So in true blue soloflightEd style, here’s another crazy shot to lighten the mood of this blog entry. 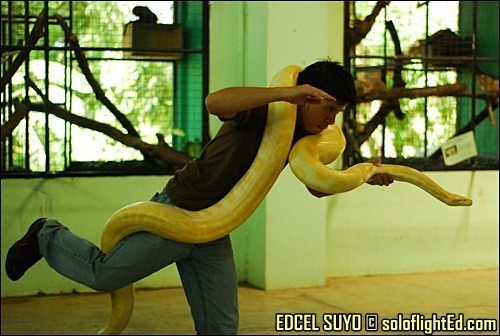 This was another stunt I pulled during a visit in a zoo in Cebu courtesy of EJ. Blog entry here – Close Encounter with an Albino Python in Crocolandia. huge snake, guess which one’s bigger. i agree, it nice to look back at the past months. funny how we sometimes complain how boring our lives are, yet we are blessed with what we have! What a great way to summarize the whole year in a summary. I do get inspired to be a traveler too when I read your posts. Alas I still am bound to my chains but someday I just might be able to let myself loose and cover lands I have yet to explore. happy new year eds…. more blessings to come sa 2011. @marky: hope to see you soon marky! onga, kagabi pa yung picture namin. more travels for us! @fetus: haha. 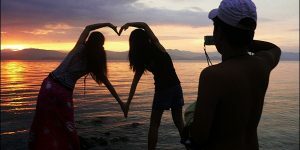 let’s share more stories sa PTB and thru our blogs! @EJ: someday, you’ll be able to travel. travel more than me! @flip: hi flip, yeah your comments went to my Spam. good thing naupdate ko. hehe. more blessings to us! happy new year! wish i could bungy jump one day (i'm too cheap to pay for it, hihi). happy new year! 2010 talaga is the year for travel! Ang galing, ang dami mong napuntahan! Here's to even more travels in 2011! great year ed. happy new year and more travels and blessings in 2011. cheers. Wow! Bungee jumping! Yan ata ang di ko magagawa in this lifetime. Hahahaha. Wish you more exciting travels next year para mashare mo mga stories…and photos. tell me more about your 5-yr retirement plan.. astig! @gay: haha, i had to save up for the bungy — took me a year too! @nina: hi nina! cheers to us all PTB! more travels for us! @mica: haha, onga. at least ikaw naka Europe na! hehe. let’s all travel more. @oman: happy new year, oman! tagay na yan! @chyng: haha, mag fafive years na ako next year and our company has a retirement plan. dapat aabot pa ako. hehe. @dani: happy new year to you dani! nice! nindota anang bungee ui! try nya na nako dri amo terrace hahaha practice makes perfect opkors. haha! HAppy New Year po! Wish you more travels this year!!! finally, im posting a comment, i've been following your blogs since last quarter and dude you really rocks! I hope to visit some of those places you've been to and especially try the bungy jumping! man! your totally amazing!!. 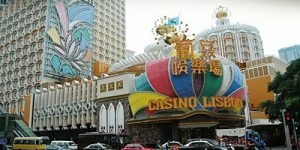 I like your blogs because they have rich information which every reader and traveller can feast in. I never thought you've just started going out of the country this year because you seems to travel alot. Anyways, thank you for posting those tips and trips. In fact, i am back reading your posts to learn how to maximize my blog and turn it into a income generating blog. so that's it hope to exchange emails with you soon. Thanks again and Happy New Year! 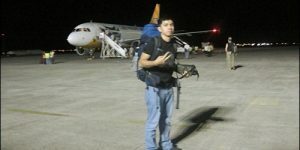 hey eds, here's to more adventure in 2011! May you travel some more, and experience more! Cheers, buddy! Happy to be reading your entries! Keep up the good work! Eventful travels this year! Wah nag bungee jump ka rin like Nina. Wow! It really gives a certain pleasure when your entries were able to help other people. @jb: haha. try nya. remember safety first! happy new year! 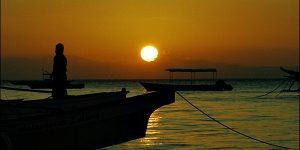 @pinoy adventurista: happy new year, more adventures fo all of us! @jerome: ey, long comment! thanks for placing one! just keep on blogging and make sure to maintain the passion because it will be your fuel to you more writing. happy new year! @pinoy boy: ey jerik! definitely more travels to us! hope to also experience the crazy things you did outside the country. i’m also a big fan here! @pusang-kaley: haha, bold talaga? oh yeah i forgot to post my KL bungy jump, still so many pending entries! hehe. adventurous lang naman anton. hehe. yeah hope to also be one of the many bloggers you’ve met already! @ferdz: haha, yeah. 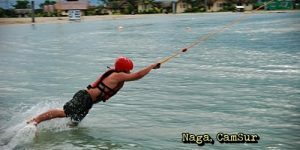 nagbungee talaga. eventful travels. im honored that you visited my blog sir! indeed, at least my blog has its purpose aside from being a journal of my travels. 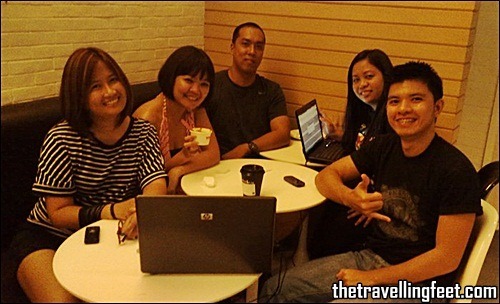 more travels and hope to meet more Manila travel bloggers!